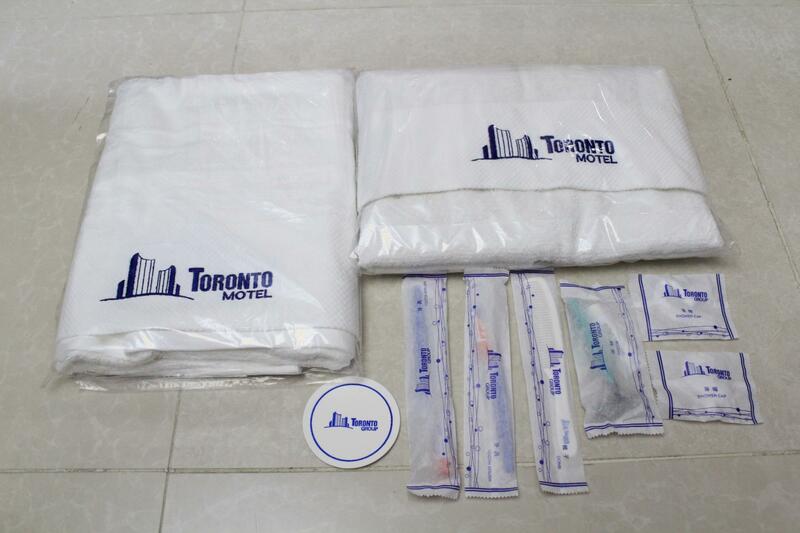 Имате въпрос към Toronto Motel - Toronto Motel Group? Toronto Motel - Toronto Motel Group, който се намира в Цим Ша Цуй, Хонконг, е популярно място за туристи. Хотелът се намира се на 0.1 km от центъра на града, поради което неговите гостите могат безпроблемно да се наслаждават на всички градски атракции. С удобното си местоположение хотелът предлага лесен достъп до всички градски забележителности, които задължително трябва да се видят. Предлагайки висококачествени услуги и широка гама от удобства, Toronto Motel - Toronto Motel Group Ви осигурява възможно най-комфортния престой. Хотелът предлага достъп до широк спектър от услуги като безплатен WiFi достъп във всички стаи, 24-часова рецепция, съхраняване на багаж, Wi-Fi връзка в общите части, летищен трансфер. Дизайнът на хотела е съобразен с най-високите изисквания за удобство и комфорт, осигурявани от съоръжения достъпни в някои стаи като телевизор с плосък екран, безжичен интернет достъп (безплатен), стаи за непушачи, климатик, бюро. Освен това в хотела можете да се възползвате от множество предложения за приятно прекарване на свободното време. Каквито и да са поводите за Вашето пътуване,Toronto Motel - Toronto Motel Group е най-доброто място за престой, което можете да изберете в Хонконг. Недорогой, уютный и вполне чистый мотель. Комнаты небольшие, но вполне комфортные, если вы не выше 180 см (размер кровати не велик). Уровень сигнала вай фай отличный, как и его скорость. Персонал гостеприимный. Найти не так сложно, все блоки, в одном здании, но разные лифты. С лифтом долгого ожидания не было, максимум пару минут. Находится в отличном месте, все рядом. Из минусов - только прилипчивые торговцы на первых этажах. Номер вполне в духе бюджетных отелей Гонконга - маленький, но зато с окном на дорогу (а не в воздуховодную шахту, как бывает). Дядя и тетя на рецепшене старались помочь от души, дали своим холодильником попользоваться. Дядя хотел нам дать какой-то "номер побольше, но в другом здании" - мы не стали рисковать, ведь в этом номере было нормальное окно на улицу, а это большая удача. В ванной нас ждали новенькие зубные щетки с минитюбиками пасты - приятная забота. Нам все понравилось. Dear Guest. I appreciate your positive feedback about our hotel. We do take pride in catering to our guests’ needs the best way we can. If you’re traveling to our area gain soon, don’t hesitate to call us. В Гонконге мы не впервые, поэтому смело могу рекомендовать данный хостел! Номер небольшой, но все компактно и аккуратно, хостел новый, у нас в номере было два окна, сейф, холодильник, фен, очень хороший wi-fi. Персонал безумно приятный и всегда рад оказать помощь. В следующий раз тоже остановимся здесь же! I appreciate your positive feedback about our hotel. We do take pride in catering to our guests’ needs the best way we can. If you’re traveling to our area gain soon, don’t hesitate to call us. I booked into Toronto Motel because (AND ONLY BECAUSE) they are in Mirador Mansion. I’ve had the displeasure of the lifts in Cheung King Mansion before and know to avoid Cheung King Mansion and its HORRIBLE lifts / bulding layout! Mirador mansion is right on top of the MTR station. If it’s pouring rain you don’t get wet. Cheung King is 300m down the street. Furthermore, Mirdor mansion has all the levels interconnected, so lifts are never a problem. There’s maybe 16 different ways to get to your floor. Cheung King - you can only use one set of lifts. You WILL cue for 10-20 minutes. Period. Up and down! Toronto Motel, in Mirador - is fine. But they need to completely disacociate themselves from Cheung King (and ’The Strawberry Hotel’). There’s plenty of other Mirdor ONLY hotels, where I will stay in the future. I stay in Mirador 5 - 6 times annually. It is my first time travelling on vacation out of my country. One should limit expectations when you avail a promo rate like this. This is a good hotel for just sleeping and leaving your baggage. The only serious problem we had was, when we arrived at the hotel, there was no available room for us. They asked a neighbor hotel to accommodate us. I would say that that other hotel really is disappointing. Moreover, the staff from the original hotel told us to leave our baggage at the other hotel and they will carry it to transfer to their own. We did not want them to handle our bags so we insisted so they told us to leave it that their reception. To our dismay, no one was opening the door for us the next day. We had to carry all our luggage to Ocean Park which was very heavy. When we returned we learned that the maintenance staff was just sleeping on the floor after the door and was ignoring us. We cooled our heads after checking our original rooms because it was satisfaying. Nice and clean, good for the money! I stayed here many times before. 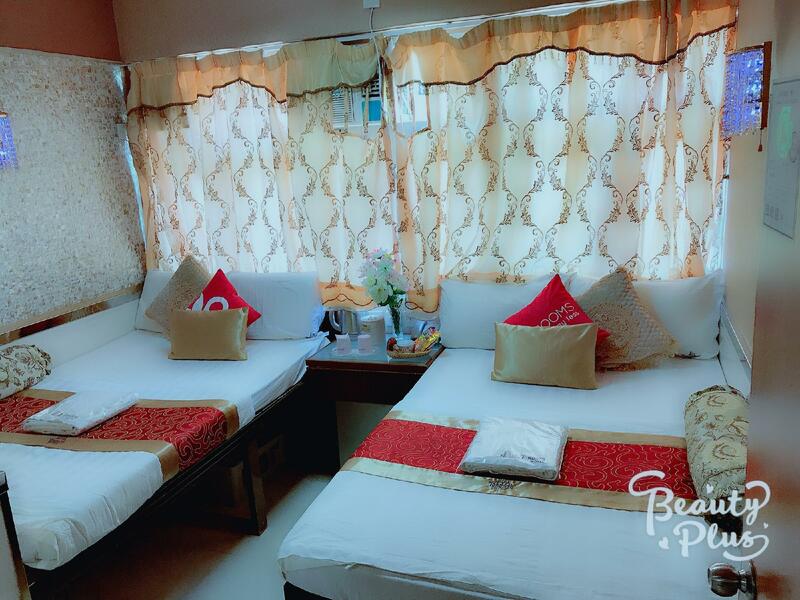 The room is clean and comfortable and affordable price compare to most of the places around there. Friendly staffs..
Toronto is located in Mirador Mansion, next to the Chung King Mansion in TST, Kowloon. Mirador has a central atrium and three separate lift sets which means you don’t have to wait to go up and down like in Chung King, where at peak times it can be 10 minutes or more. The rooms are clean, well kept and the internet is good. The price is very reasonable. It is Hong Kong, so yes, it will be very small. But even international chain hotels at 4x the rate are small. The Toronto will save you money and being on top of the MTR station (Exit D) makes for quick access to all of Hong Kong (Hotel room to restaurant in Hysan Place at Causeway Bay in 20 minutes). Will happily stay again. I'm glad I chose Toronto for my short HK visit. It's in Mirador Mansion and the building itself is rundown with all sorts of people going in and out but the motel is well kept. The room I stayed in was clean and well provisioned. It's tiny but that's expected for the price. The staff are lovely and very accommodating. I had a few concerns but they were very helpful and did their best to resolve it right away. 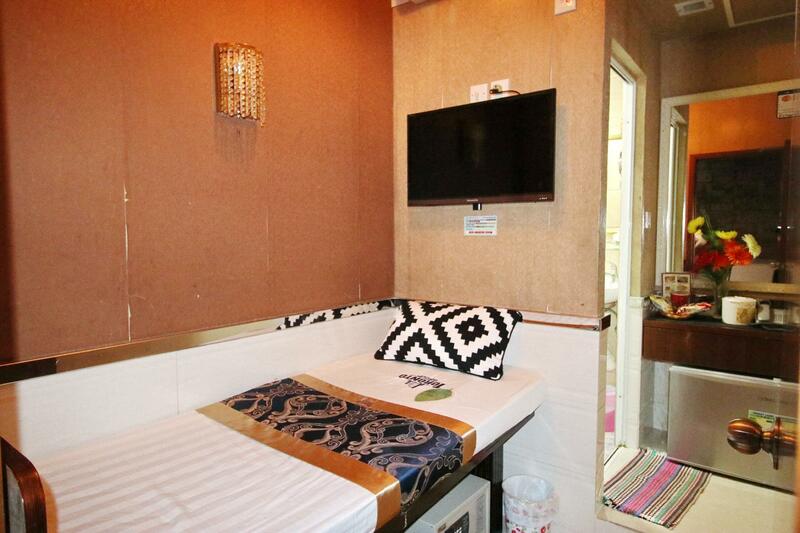 The location is also very accessible with the Tsim Sha Tsui station nearby. Would highly recommend! The guesthouse is better than I expected. The room I got was relatively big for this type of guesthouse. 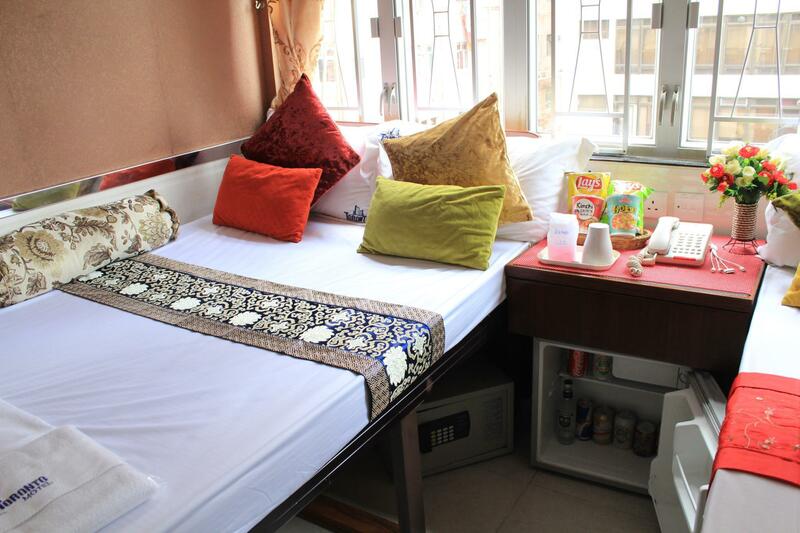 It's clean with enough amenities, toothbrush, shampoo, clean drinking water. The staffs were friendly, especially Amit. He was helpful and courteous. The first I look at the room and the bed is so small, luckily is clean and well to sleep, and the shower pressure is fanstatic , so overall is value for money, I would go back to this hotel if I'm going to HK again, not suggest to big body who had 170cm above . I love the location near to all public transport and close to all shopping district. It was great and amazing ....I love the location the staff are nice and helpful. My room is big enough for us and clean. Great value of money for Backpacker travellers. What the most important is the location Love it....Thanks! Thank you for your review and for choosing our hotel. I’m happy that you enjoyed your stay and I’m looking forward to having you again as a guest in our hotel. Love the location very accessible to all public transportation. If you love shopping this is the good hotel you must to stay very near to all. Having a nice room and clean. They staff are all nice. And yes! Good value of money. Great location, Easy access to all public transport and good value of money. It was a pleasant stay in this hotel not only that this is in a great location also close to all nearest tourist spot in Hongkong and just a few minutes to All shopping malls. The staff are very nice and helpful. Wifi is fast. Good price. Nice to back in this hotel. Love it. Thank you all! I LOVE TO STAY THIS HOTEL BECAUSE THE LOCATION IS NEAR TO ALL. LIKES SHOPPING MALLS, TOURIST ATTRACTION AND MOST IMPORTANT IS EASY ACCESS TO ALL PUBLIC TRANSPORT. THEY STAFF ARE ALL NICE AND HELPFUL. LOVE IT!!!! Originally we wanted to stay for a couple more days since location was convenient but after they tried to screw me with a 50% rate increase for the second day, I knew it was time to go. It’s too bad that businesses like this tried to take advantage of its clients and lost their trust and goodwill.